Kids are already getting excited about the start of school and kindergarten. They want to show off their super cool backpacks. 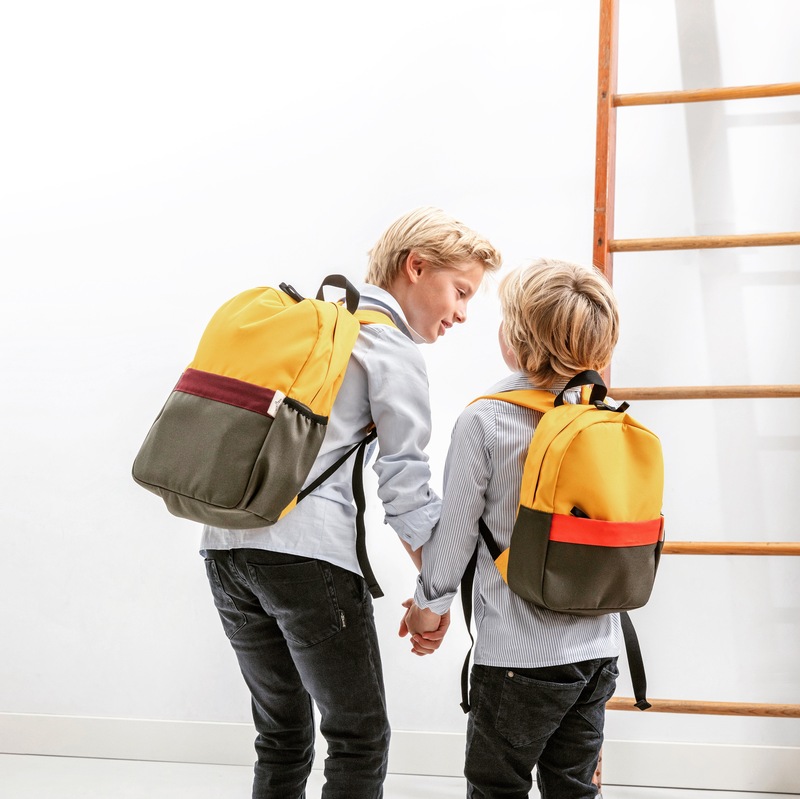 For all the conscious mums, dads and grown-ups who like to make a special gift: Here are cute sustainable backpacks from Little Boomerang your loved one will proudly carry around. They are made from discarded Bugaboo strollers. Scroll down to learn more. 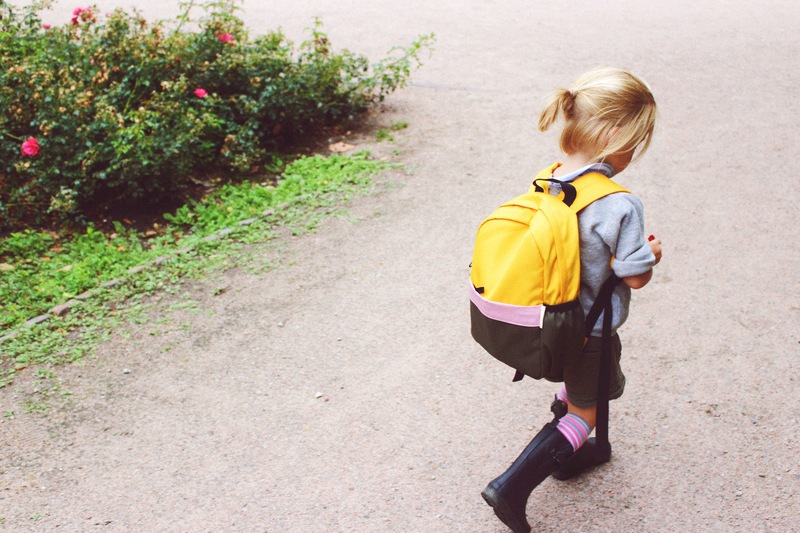 This eco-friendly kids backpack from Little Boomerang boasts a main pocket with enough space for books, A4-size homework, and a lunch box. It closes with a practical zipper which keeps all items safe and quickly accessible. The extra front pocket and inside pocket are perfect for smaller daily essentials. To keep your kids hydrated (because drinking is super important to stay focused! ), there is a practical water bottle holder on the side. 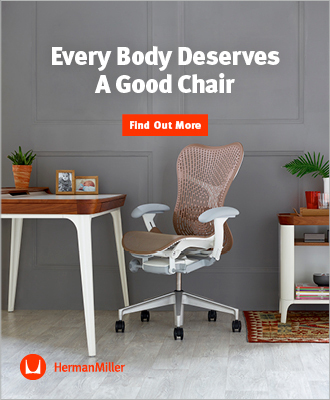 Long sitting periods aren’t good for the back. Little Boomerang school bags, however, are: a padded back as well as front and shoulder straps make them super comfy to carry around. You can use the top handle to hang the backpack on a peg. So no more bags all over the place! Besides being practical and good for your back, these bags are true eye-catchers. They come in two sizes (small or large) and six joyful color combinations. Choose between Aubergreen, Banana Yellow, Lovely Red, Pinky Green, Rough Grey or Snow White. There is something for every child’s taste. But don’t forget, they are all limited in stock! Little Boomerang does not only make your kids look cool but teach them to carry responsibility for our planet and its people. 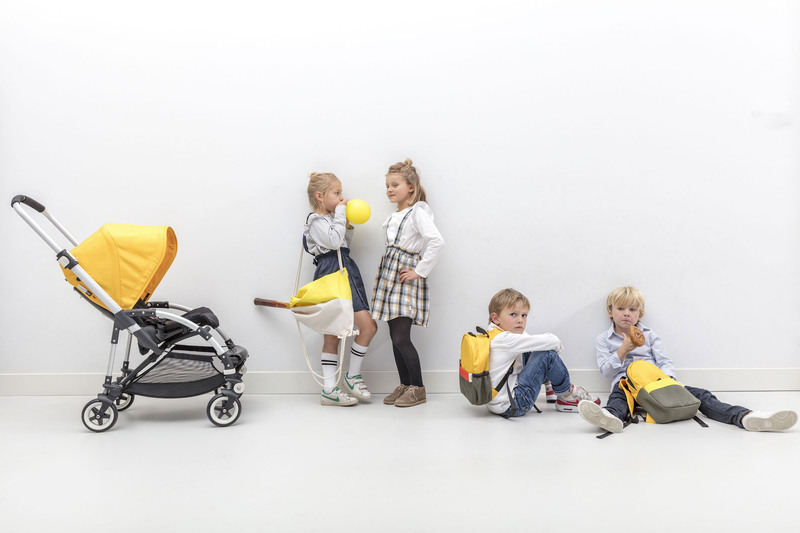 Offcuts or pieces of canvas from discontinued products, zippers, polyester straps and linings: Little Boomerang uses discarded waterproof materials from Bugaboo strollers and turns them into backpacks that accompany children to school and stylish adventures for many years to come. The fabrics are all REACH-certified, which means that they are toxic-free. 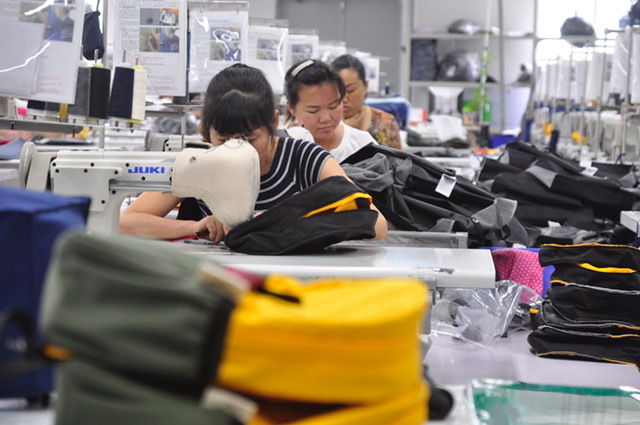 To save CO2 emissions, Little Boomerang produces the backpacks where the materials, equipment, and skills are: in Bugaboo’s social factory in Xiamen, China. Here the employees work under fair conditions, benefit from free health checks and a childcare center and enjoy social events for everyone.”We were all very happy with the design of the bags, and Jikke (co-founder of Little Boomerang) was a lot of fun to work with. We were especially excited about repurposing the surplus fabric to make new, sustainable products” says a spokesperson from Bugaboo China about the project. Ready to spare the world a little more waste? What color are you going for? 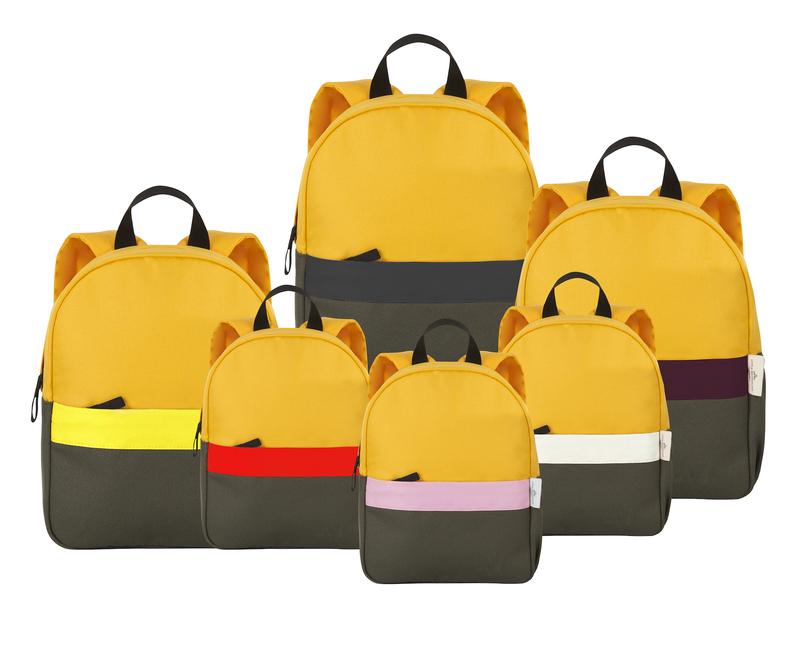 Discover all the school bags here.